The big picture: Amazon and Apple may hold the two top spots as far as the world's most valuable companies go, but Microsoft is rapidly climbing the ladder. Satya Nadella has been at the helm for four years, during which time Microsoft's stock price has more than doubled. 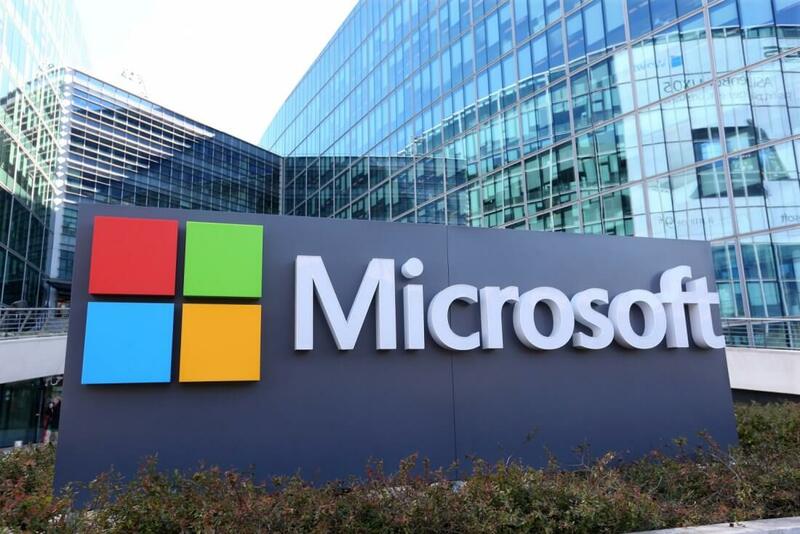 According to a CNBC report, Microsoft has officially surpassed Google to become the world's third most valuable company, achieving a market cap of $749 billion compared to Alphabet's (Google's parent company) $739 billion cap. To be clear, this is almost certainly not going to be a permanent change. The two companies have traded market positions for years, and there's no reason to believe Google won't retake their advantage in the future. However, it's a clear indication that Microsoft is doing something right. Microsoft's growth surge under CEO Satya Nadella is likely due to the company's recent emphasis on cloud computing with Microsoft Azure, their focus on the Windows Mixed Reality platform, and their interest in artificial intelligence. Put in other words, a less Windows-focused Microsoft is a more diversified and valuable Microsoft. Both Google and Microsoft's valuations still lag behind to the top two corporate giants, Apple and Amazon. The former is doing particularly well with a $923 billion market cap and a very profitable operation, while the latter's valuation is much closer to Google and Microsoft's at $782 billion. As recently reported, Amazon is still investing in long term strategy, spending most of its potential profit back into growing the company, which means Apple made more money during last quarter than Amazon has made in its lifetime.